Today the National Fire Protection Association (NFPA) released their 2013 Home Christmas Tree and Holiday Light Fires Report listing statistics on common fire hazards during the winter holiday season. 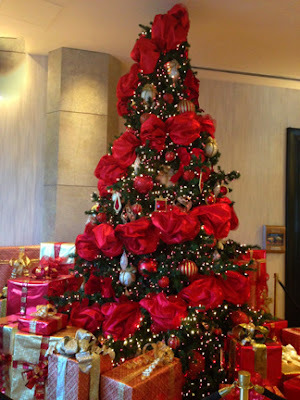 According to the NFPA in 2007 to 2011, U.S. fire departments responded to an estimated annual average of 230 home structure fires that were ignited by Christmas trees. Although these types of fires are relatively rare, when they happen, they are often quite serious. In fact, on average, one of every 40 reported home structure Christmas tree fires resulted in a death compared to an average of one death per 142 total reported home structure fires. 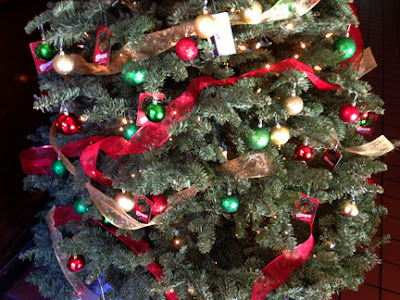 One-third of Christmas tree structure fires involved electrical failures or malfunctions. Nearly 20 percent of these structure fires occurred because some type of heat source was too close to the tree. The National Fire Protection Association (NFPA) is an international nonprofit organization focuse on fire, electrical, building, and life safety. Christmas Eve and Christmas Day are the second and third leading days for cooking fires, respectively, and most cooking fire occur when cooking is left unattended. More advice is available including Grilling Safety Tips and Holiday Cooking Fire Safety. To keep up to date on the latest news and information follow NFPA on Twitter and Facebook.